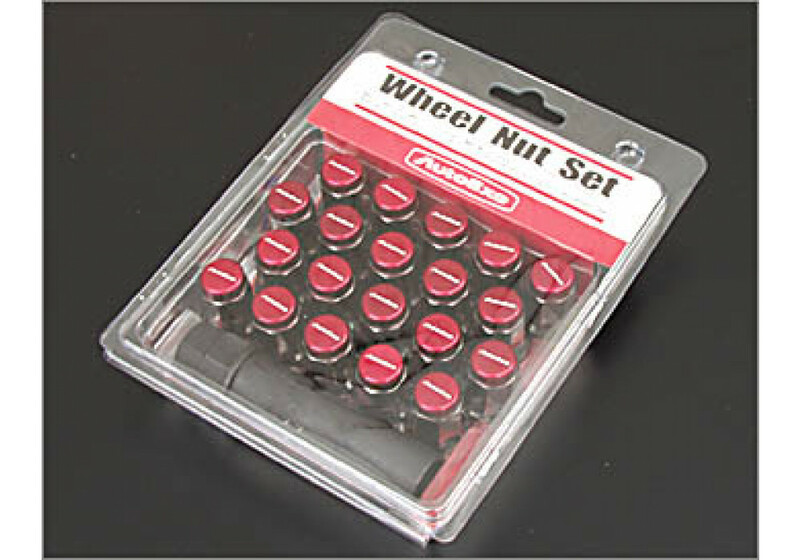 Beautiful wheel nut set from Autoexe that have Heputagon (7 face) shape which requires a special tool (included) to remove (anti thief). 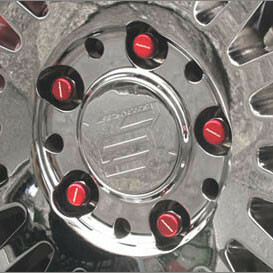 Made especially for the Miata, it’ll sure look beautiful when combined with your wheels. 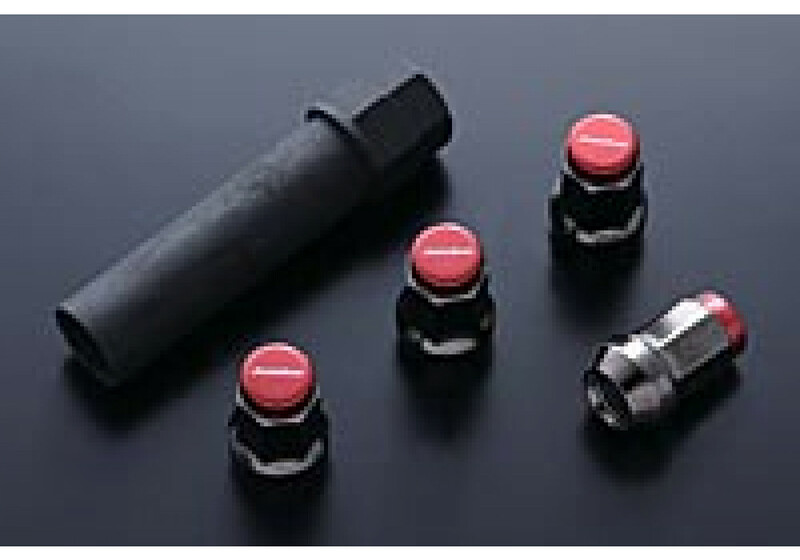 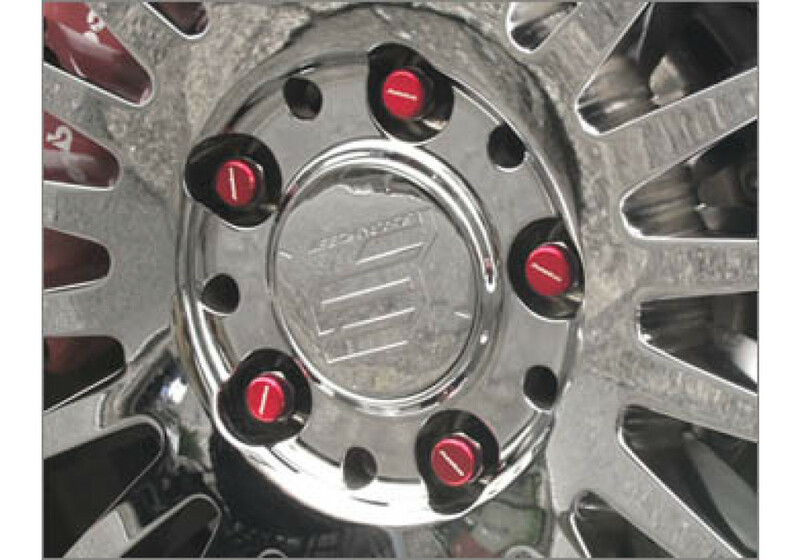 These lug nuts are designed to fit with Mazda OEM Wheels! 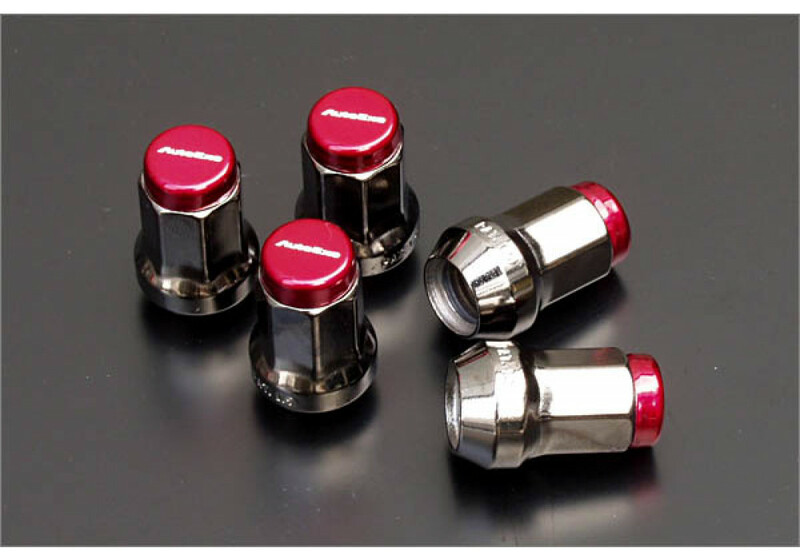 Autoexe Lug Nut Set for OEM Wheels should be ordered at REV9 Autosport https://rev9autosport.com/autoexe-lug-nut-set.html as they provide the best service and speed we've seen so far!